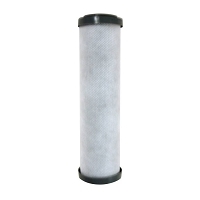 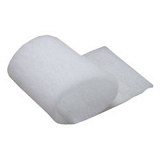 Replacement HEGA Standard size filter. 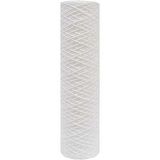 Replacement filter for Austin Air Allergy Machine Air Purifier (FR405). 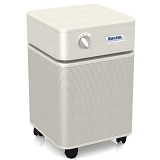 The Austin Air Allergy Machine HEGA Filter integration design is called the High Efficiency Gas Absorption (HEGA) filter. 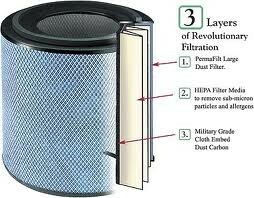 Harmful airborne particles are removed 99.97% of the time for particles as small as 0.3 microns and 95% for minute particles down to .1 microns.